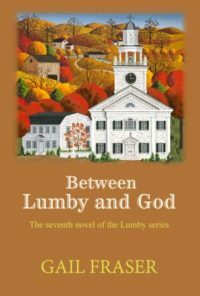 Most of the work needed to republish the 2017 edition of the Lumby series in both print and ebook formats is done, and I can finally return my attentions to outlining Between Lumby and God. I think I’m making good progress, but still snagged on one significant piece of the puzzle. I’ve always thought that my writing process was like solving a Rubik’s cube, with each color representing a different component of the novel: character, venue, plot, tension, theme, etc. There are endless combinations, and each twist of the cube shows a totally different result. A lot like life, I suppose. But outlining is totally fascinating – although I know what the end will probably look like, I don’t know which paths I’ll be brought down to get there.